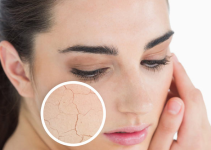 One of the most common skin problems that people encounter right now is acne. It does not matter whether people are in their teenage years or their adult years, people can be affected by this condition. If you are reading this right now, it is possible that you are also suffering from chest acne. While it is not seen immediately as compared to facial acne, it can still be uncomfortable especially when you are wearing clothes that are a bit tight.This article will show you the best natural remedies to get rid of chest acne. Sleep Deprivation – When people are unable to sleep correctly, there is a chance that the skin will not be able to recover. When the skin is not able to recover, there is a more significant chance that more acne will appear. Unhealthy Diet – You may not realize it yet, but when you take in foods that are not healthy, there is a more significant chance that your skin will get clogged in the process. Too Much Stress – It is likely that you are always busy with work that you do not realize that you are under a lot of stress with all the things that you are doing. Here are some of the reasons why you would need to check your lifestyle because the things that you are doing might be contributing to your chest acne. 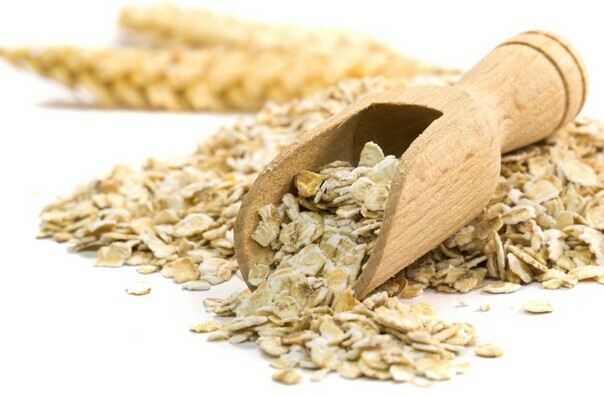 One of the main reasons why oatmeal can be useful in getting rid of chest acne is because it can help absorb the oil that is left on the skin. At the same time, it can clean the pores if it has some dirt that is left over even after washing. Mix a teaspoon of honey and lemon juice with the cooked oatmeal. Rub the oatmeal paste on the chest area. Leave it on the skin for about 30 minutes. One of the main reasons why lemon juice can be useful in getting rid of chest acne is because it is acidic. What lemon can do is that it can clean the dirt that has been left in the pores for quite a long time. Cut a lemon into two and rub the open part of the chest area where there is acne. Leave the lemon juice for about a few hours. Wash the affected area thoroughly. You can do this about 2 – 3 times a week. 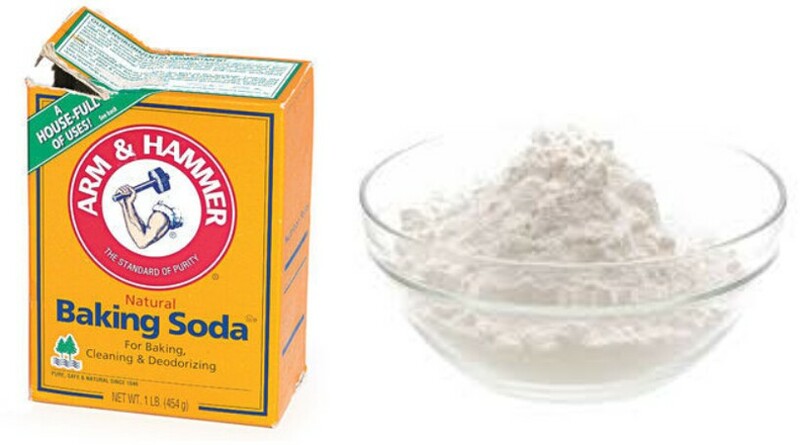 If you would like to exfoliate your skin, you can use baking soda on the skin. 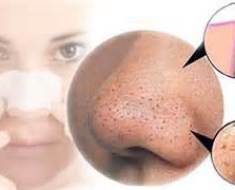 It can help make sure that the pores will be removed thoroughly. It also has some anti-inflammatory properties that can help reduce the amount of acne that you have. Mix the baking soda with a little bit of water. Mix them and place it on the affected area. Leave the baking soda with water for about 10 minutes. 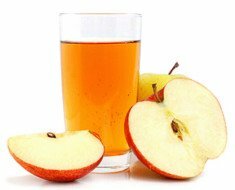 When it comes to home remedies, apple cider vinegar is always one of those that are included. Apple cider vinegar can balance the pH level of the skin. When the skin’s fundamental level is okay, it will be harder for the bacteria to penetrate the skin. Prepare a teaspoon of apple cider vinegar. Place it on a cotton ball. Rub the cotton ball with apple cider vinegar on the skin. Leave it for about 30 minutes if you do it in the daytime and leave it overnight if you can. Clean it with fresh water. Cinnamon can be beneficial when it comes to getting rid of acne because it has some anti-microbial properties that can be effective in getting rid of the bacteria that are causing acne. 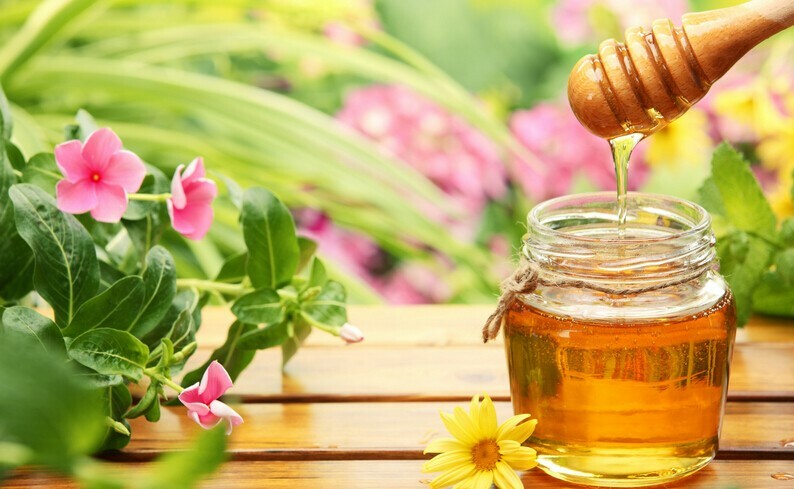 Honey, on the other hand, can also act as an antibiotic so when the two are mixed, it can be an excellent combo. Wash your chest area and make sure that it becomes clean and dry. Mix the honey and cinnamon until you make a paste. Place it on the chest area and leave it for about 15 minutes. Rinse off thoroughly and let it dry. The great thing about egg whites is that most of the time, it is available inside your house. Aside from the fact that it can help the skin have the various nutrient and minerals that it needs, it can also be useful in getting rid of the scars left behind by the other pimples that have already healed. Get an egg and separate the yolk from the egg white. Whisk the egg whites until they become fluffy. Place the whisked mixture on the face. You can add it layer by layer as each layer dries out. Pat dry with the use of a soft and clean cloth. You may not be aware of this, but your toothpaste can be very useful in getting rid of chest acne. Aside from the fact that it can clean the teeth, its micro bacterial properties can also help get rid of the bacteria causing acne found in the chest area. Before going to bed at night, place the toothpaste on the affected area of the chest. 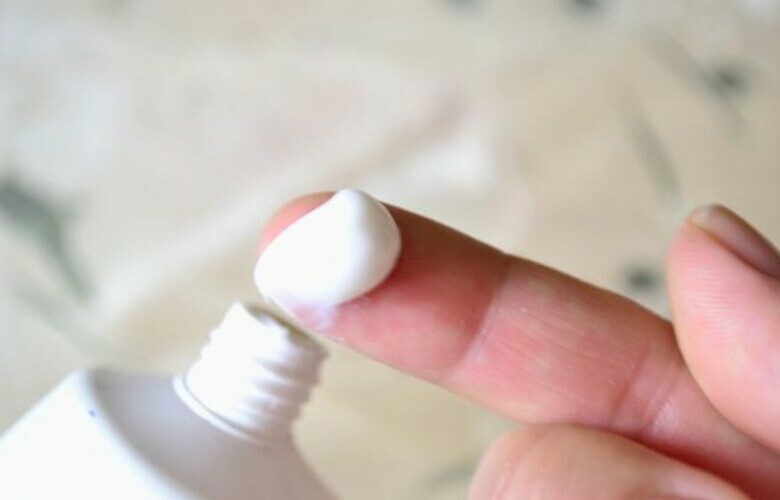 Make sure that you apply it thoroughly and leave it on overnight. In the morning rinse it off with cold water. Do this every day until the acne dries out. Remember toothpaste can be quite irritating to the skin, so it is crucial that you use this treatment sparingly, using the correct technique. Read this guide before you try this method. There are a lot of people who are not aware that tea tree oil can be used as a natural home remedy for chest acne. Tea Tree Oil is an antiseptic which means that it can clean the pores naturally. It can also help kill the bacteria that are causing acne. Get one drop of tea tree oil and place it on the affected area of the skin. Do this about three times a day. One of the main reasons why Aloe Vera can be instrumental is because it has soothing properties which means that if you feel that your acne is a bit itchy, you can always count on Aloe Vera to make the itch go away. 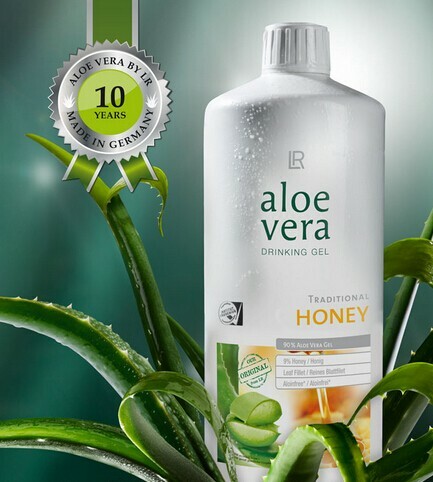 At the same time, Aloe Vera may also be useful in getting rid of acne scars in the chest area. Cut an Aloe Vera leaf into several pieces. Get the Aloe Vera gel from each leaf part and place it on the chest area. Leave it on the skin for about 10 minutes. It seems that more people are familiar with Fenugreek seeds. But Fenugreek herb can still be used to help get rid of chest acne. It has anti-inflammatory and antiseptic properties that can help cure chest acne. Prepare clean water and mix the Fenugreek herb until it forms a paste. Place the paste on the chest area and leave it for about 15 minutes. Wash with warm water after. You can use this method about 2 – 3 times every day. Here are just some of the home remedies that you can check out so that you can help get rid of chest acne. Awesome post!!. i really loved it looking forward to seeing your posts. I found the best remedies to get rid of acne in this article. I have acne prone skin and these remedies are very helpful for me. I am going to try these remedies for treating my acne. Thanks for sharing.